Chicago is known for its history, architecture, parks, and deep-dish pizza, but there’s a lot more to this mid-west city that you can only experience if you make a visit. Whether they’re commercial towers or downtown Chicago rental apartments, every building is filled with character that reflects diversity in design and the history of the city itself. As one of the top 3 visited places in the United States, there’s plenty to see, do, and eat. 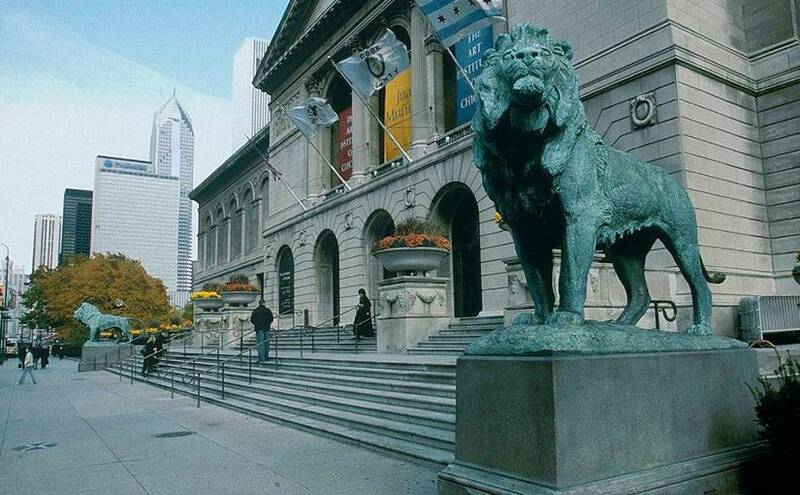 From shopping on the Magnificent Mile to world-class dining, it’s no wonder approximately 9.4 million people call the metropolitan area of Chicago home and more than 45 million people visit the city each year. While it could take you weeks to see everything our amazing city has to offer, here are 5 must-see spots The Hudson on-site team members all agreed need to be on your list. No matter what time, day, or season, there’s always something to do at this expansive 24.5-acre park. Whether it’s free outdoor movies, concerts, or festivals, it’s the perfect escape from the city. Pack up a lunch and dine al fresco or rent bikes and explore the area, you’ll always discover something new. And don’t forget a picture with the famous Cloud Gate sculpture, otherwise known as ‘The Bean’. 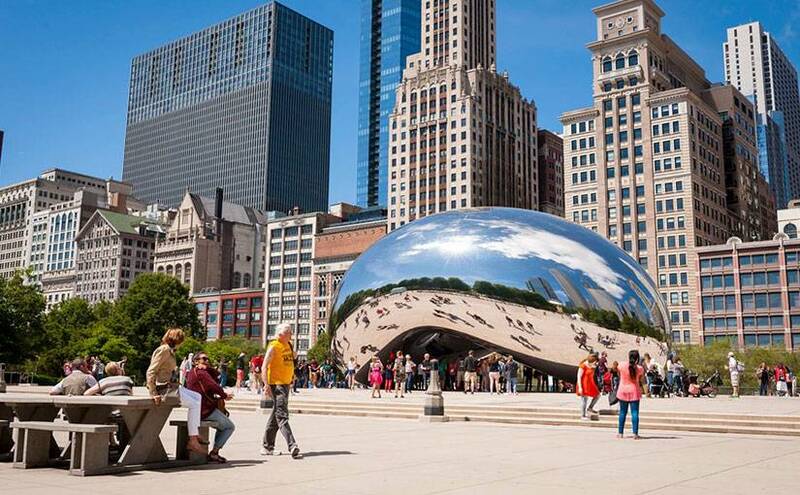 Unveiled in 2004, it’s now a famous symbol of Chicago and definitely worth a selfie! 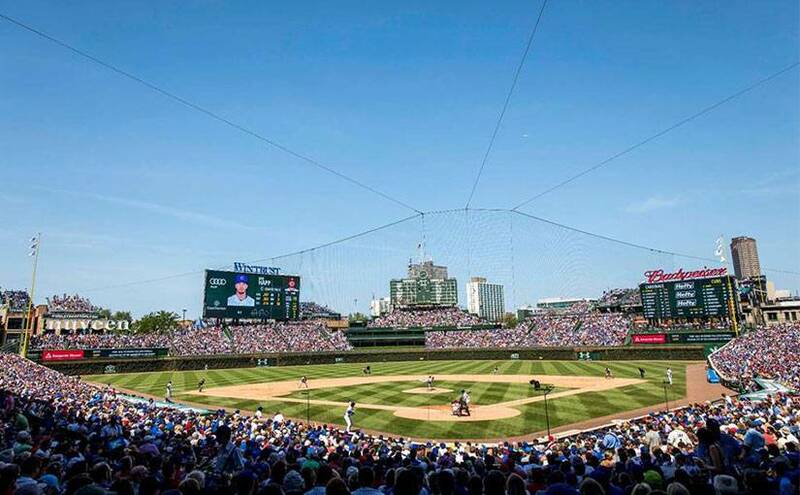 You don’t need to be a baseball fan to appreciate the nostalgia of Wrigleyville. Opened in 1914, the greatest players in the MLB have graced the field. Take a tour of the park, grab a beer, and watch the passionate fans cheer on their home team. As the permanent collection of more than 300,000 artworks, you could spend days at this famous museum and still discover something new. From Pablo Picasso’s The Old Guitarist to Edward Hopper’s Nighthawks, the institute has more than 30 exhibitions each year and one of the largest libraries in the country. 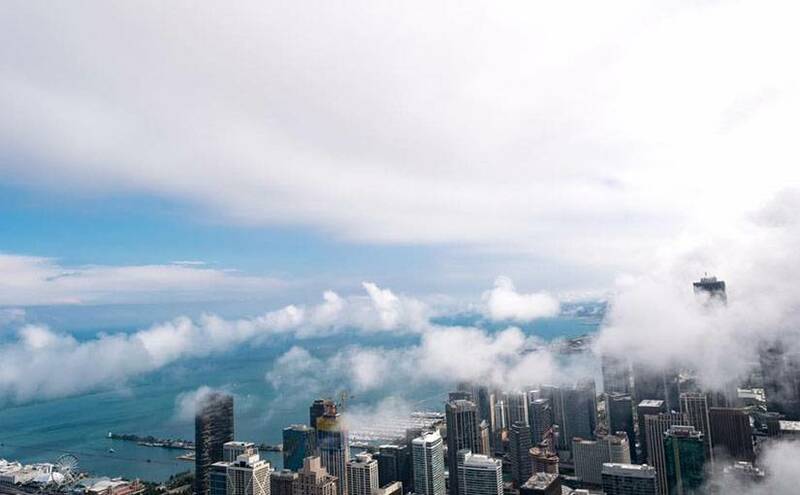 If you’re not afraid of heights, take the elevator up 1,000 feet to the 94th floor to enjoy unobstructed views that span 55 miles and four states! A trip to Chicago isn’t complete without heading down to the Pier. 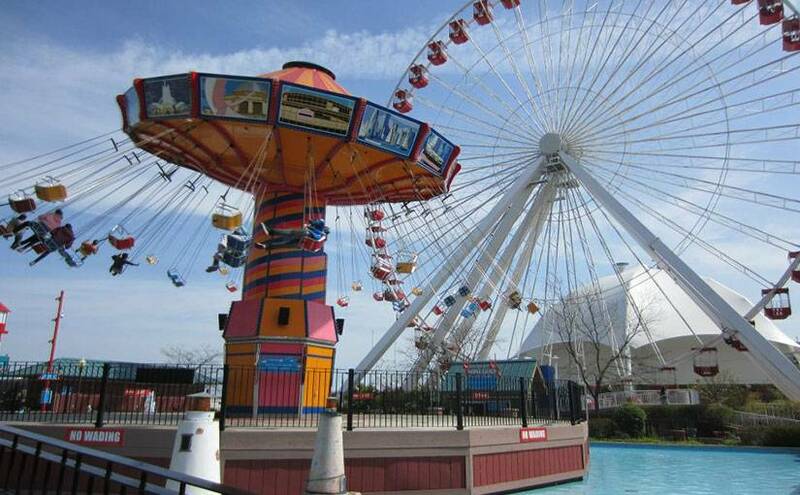 Whether you hop on the 200-foot-high Ferris Wheel, grab a seat in the beer garden, or bring the kids to the Children’s Museum, there’s plenty of adult and family fun for all. Residents of The Hudson, luxury apartments in downtown Chicago, are all within a quick bike ride, walk, or subway to the city’s best. For more recommendations from our on-site team members or to learn about living at The Hudson, contact us for details.